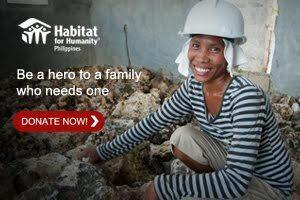 Save the date and get ready for a great morning with the 5th National Breakfast Day happening on March 13. McDonald’s invites you to have the ‘best Monday ever’ by stopping by your nearest participating McDonald’s restaurant from 6:00 AM to 7:00 AM. This year, close to 450 participating restaurants nationwide will be giving free breakfast sandwiches via dine-in, takeout, or drive-thru. 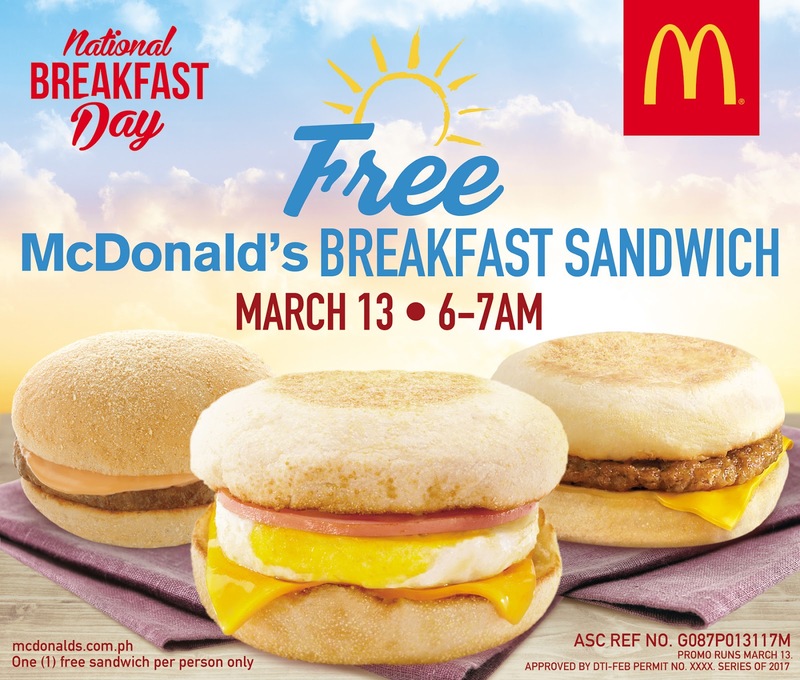 Each customer can either get an Egg McMuffin, a Sausage McMuffin, or McDonald’s newest breakfast offering, the Burgerdesal. The Burgerdesal is McDonald’s twist on a Filipino staple - the pandesal. The Burgerdesal is made with a soft pandesal, paired with a tasty burger patty and is topped off with a sweet, creamy, and flavorful sauce. 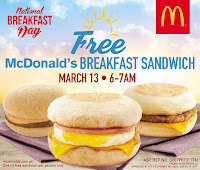 Other breakfast sandwiches that will be given during National Breakfast Day include the iconic Sausage McMuffin, a juicy and savory all-beef sausage with melty American cheese finished off with perfectly toasted English Muffins and the classic Egg McMuffin, made with lean Canadian bacon, American cheese, and Grade A egg in between English Muffins.